THE EXACT ORIGIN OF THE HAVANESE IS NOT VERY CLEAR. ALTHOUGH ALL SEEM TO AGREE THAT THEY MUST HAVE ORIGINATED IN THE MEDITERRANEAN. HAVANESE ARE PART OF THE BICHON FAMILY. 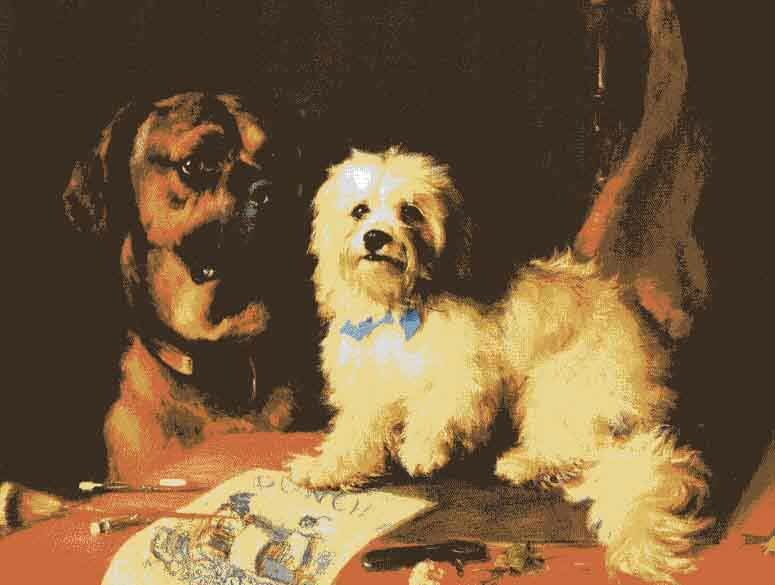 IT IS THOUGHT THAT BICHON HAVANESE ORIGINATED IN THE NINETEENTH CENTURY AS A RESULT OF MATING THE CUBAN DOG, BLANQUITOS DE LA HABANA WITH POODLES. 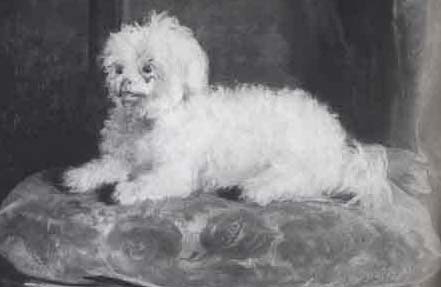 THE BICHON HAVANESE WAS THE PET OF THE COLONIAL ARISTOCRACY UNTIL THE BEGINNING OF THE TWENTIETH CENTURY. IN THE 1960'S A DOG BREEDER NAMED DOROTHY GOODALE LEARNED OF THESE WONDERFUL DOGS AND WAS ABLE TO ACQUIRE 11 HAVANESE FROM 2 DIFFERENT CUBAN IMMIGRANT FAMILIES BY ADVERTISING IN A MIAMI PAPER. HER FIRST HAVANESE LINES APPEARED IN 1974. 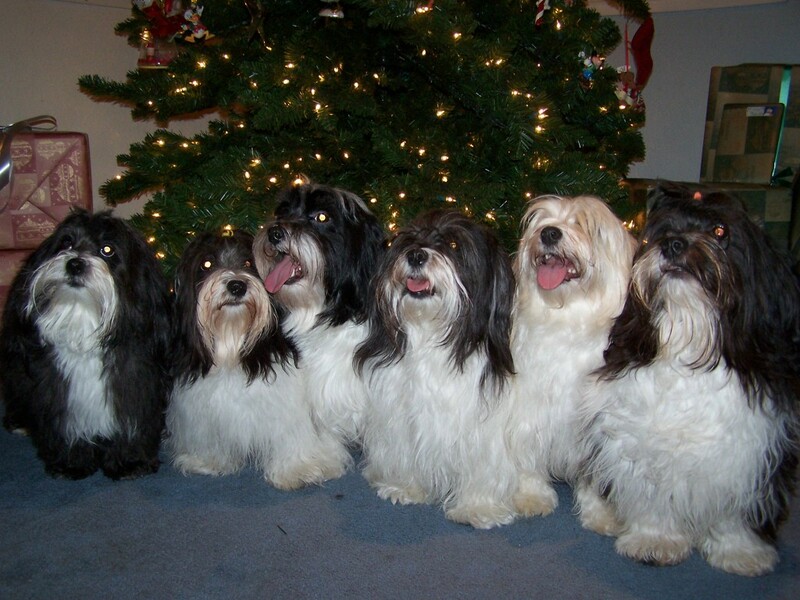 HAVANESE WERE RECOGNIZED BY THE AKC IN JUNE 1995. EFFECTIVE JANUARY 1, 1999 HAVANESE BECAME A PART OF THE TOY GROUP. HAVANESE IS THE AKC'S 142ND BREED!